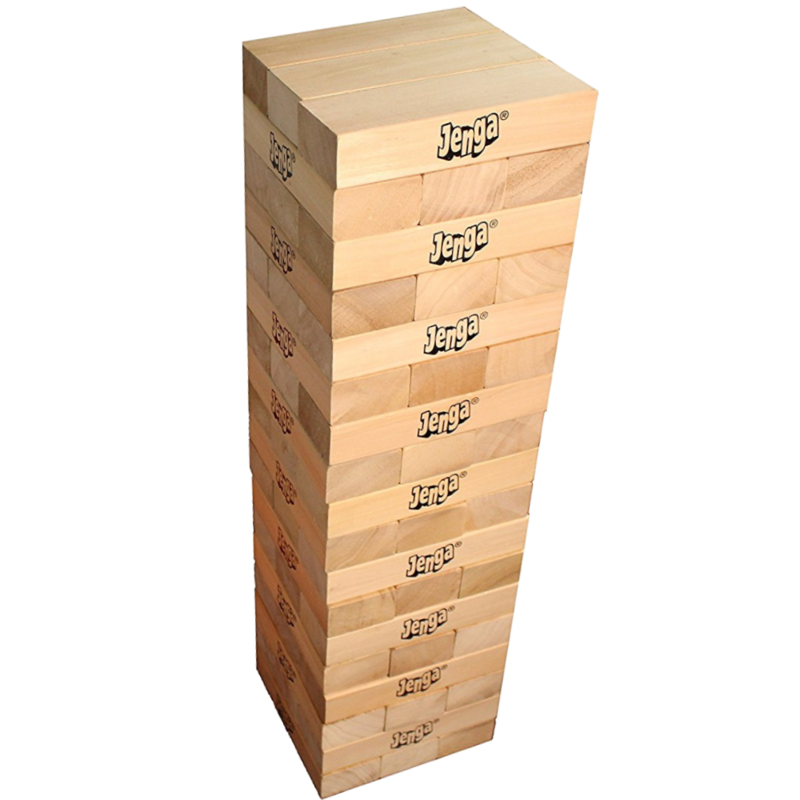 Surviving Scaled Agile – Jenga! I’ve recently been working with project teams who are attempting to remain effective after their organisation has chosen to adopt the Scaled Agile Framework (SAFe). I’m trying capture & refine the common patterns I’ve observed across several SAFe implementations that have helped those involved in the implementation remain effective after they have been left wondering where they fit. I’m hoping it will help others who have been in touch with me who are trying to understand what it means to be a practitioner in their newly formed SAFe organisation. Firstly, this post doesn’t intend to promote or undermine the Scaled Agile Framework. The assumption of this post is that your organisation has already decided to adopt SAFe & you’re here because you feel like you’ve had the rug pulled from under your feet. Consequently you’re not entirely sure how to remain as effective as before the re-structure was announced. This post is aimed at practitioners (including programmers, testers & business analysts) looking for guidance on how to get back on their feet in SAFe. It’s aim is to help teams & team members reach alignment on the common problem which implementing SAFe is trying to help. This post does not cover alignment of the processes or tools. Gaps in knowledge equate to missing blocks in a layer, resulting in a less stable tower & the inevitable collapse of the tower. When talking through the model, I start at the bottom of the tower with It’s Agile as this is the most important part of the tower. I’ll go through each layer of the tower in subsequent posts – please click on the list items above to explore further! Next PostNext Surviving Scaled Agile- Its Agile!